Special extended Postrack style stillages manufactured to suit your own specific needs. 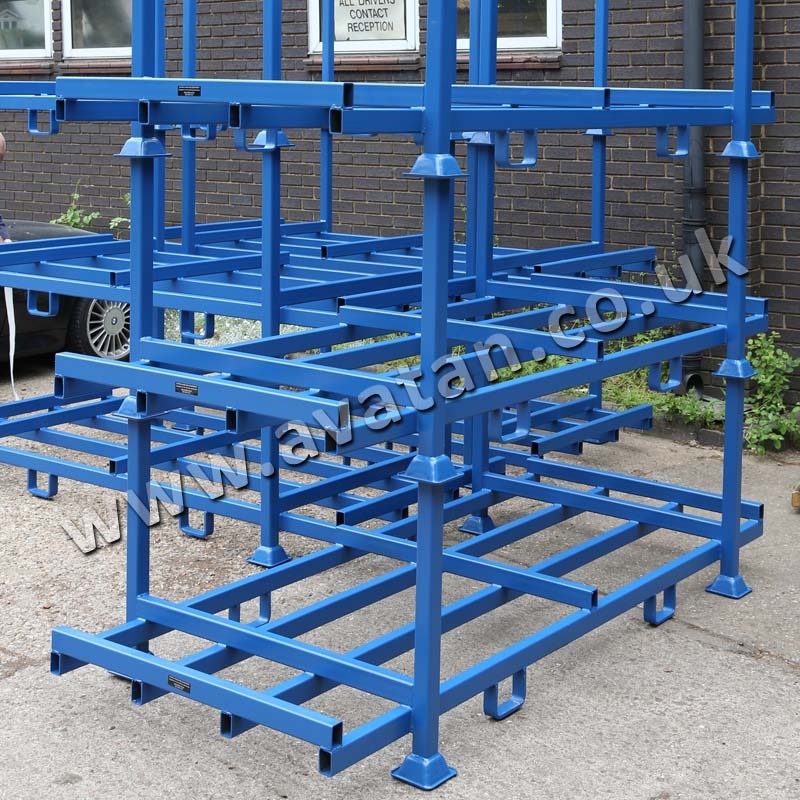 Manufactured from mild steel box section with materials selected appropriately to accommodate the load weight and stack height. 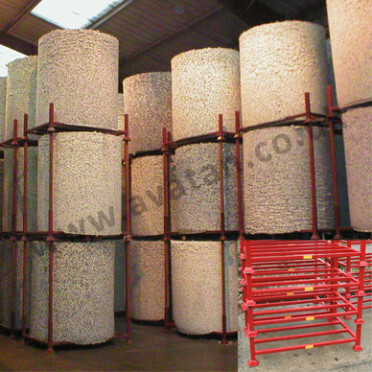 These large rigid or demountable steel stackable Post Pallets are routinely used for the storage of extruded products, pipes and other elongated items. 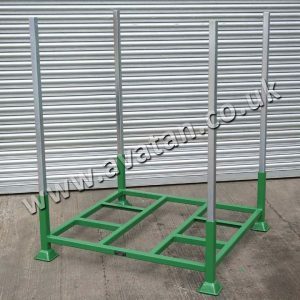 Using the stacking posts to retain the contents, this metal stillage may be designed to suit each customers needs. 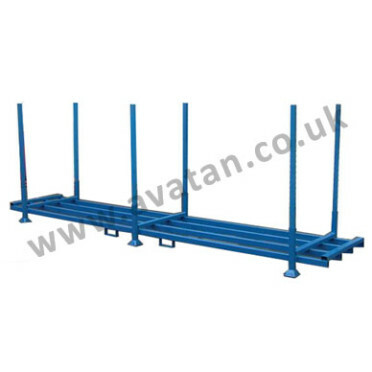 Generally fitted with fork loops or fork guides, the post pallet may be easily and safely lifted and stacked. 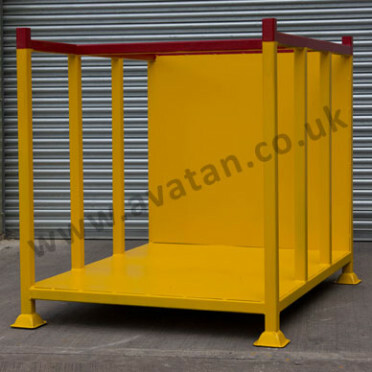 With raised storage platform, fork lifts can access under the contents to remove bundled contents. 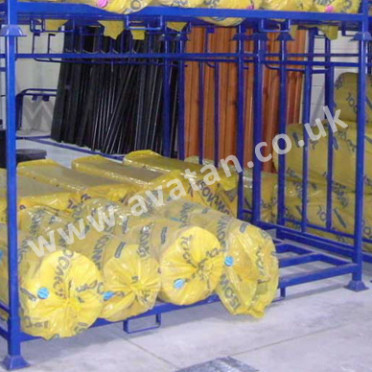 For help with your own unusual storage needs contact Avatan today.